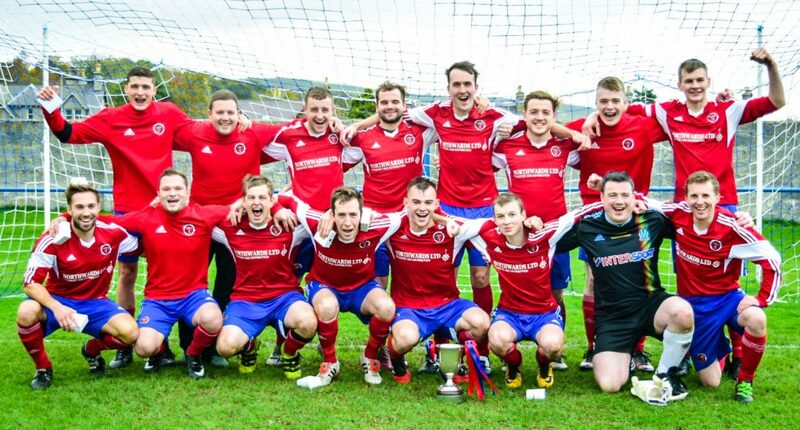 Orkney FC lifted the Football Times Cup last season. Orkney FC got their defence of the Football Times Cup underway, beating Halkirk United 3-1 in Kirkwall. First-half goals from Chris Hellewell and Sam Hunter put Orkney in the driving seat at the break. The visitors pulled one back in the second 45 minutes but a goal from Chris Simpson wrapped up the win. Orkney FC’s next match is on Saturday, September 29, away to Tain St Duthus. For full coverage, pick up The Orcadian on Thursday.